Keys, being the diminutive components that they are, are easily lost, misplaced or stolen. In addition, their frequency of use makes them highly susceptible to breakage or malfunction. 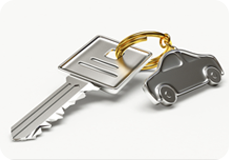 Wear and tear, physical damage, harsh weather etc, can all take a toll on your keys. While the keys to your home or your cupboard can be easily procured by making a trip to the local hardware store, what happens if it’s your car key that needs a replacement? 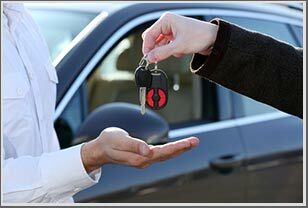 Sophisticated, advanced, expensive and technically complex; car keys are beyond the knowledge of your local technician. So, who can help you? We can. 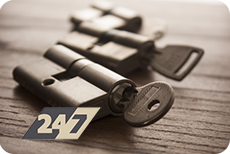 Gary Local Locksmith is an expert at key making – and that includes your car keys as well. Got a malfunctioning remote? Need a new transponder key? Watch our experts craft you a key in minimal time. Transponder keys: Embedded with a chip, these keys need to be programmed precisely in order to for it to disable the immobilizer and bring the engine to life. Standard car keys: If your car uses a traditional lock model, that uses a mechanical key for access, we can cut those too. 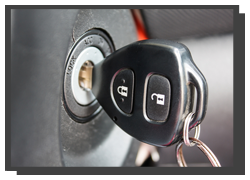 Remotes : Radio signals are used to lock/unlock the vehicle with the push of a button. 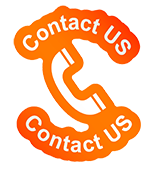 We can help you with their repair and replacement. If you’ve lost the only key to your vehicle, and fear that for the next few days, you’ll be left at the mercy of public transport to get places, let us tell you this: we’re one of the fastest key making service in town. 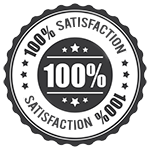 We won’t take days; in fact, you can expect to receive a finished product within an hour. Your remote is missing, and you’ve got no means to access your car. You don’t have to tow it all the way to our workshop – the workshop comes to you. Our mobile vans are stocked with key making tools, a wide assortment of key blanks, programmable chips and more that enables our technician to make keys onsite. 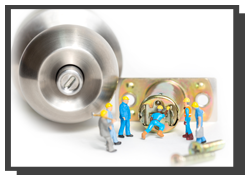 We’ve often received calls from frantic customers in need of new keys on an urgent basis. Perhaps, your transponder key broke in the ignition or it refuses to work for no reason. 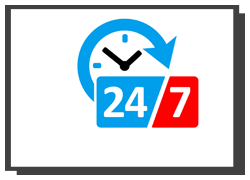 When that happens, we want you to be rest assured, that a 24/7 key making service is always available to help you out. Need a new car key? Don’t look anywhere else! 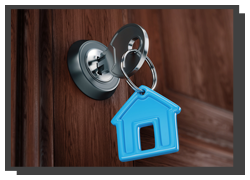 Hire the best key maker in Gary, IN by dialing 219-310-2574 !